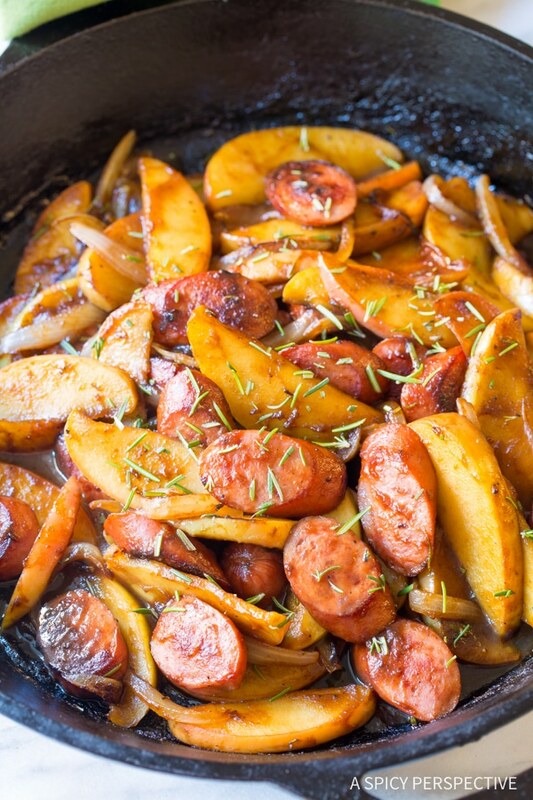 Light Kielbasa Apple Onion Skillet, a cozy meal you can feel good about eating! 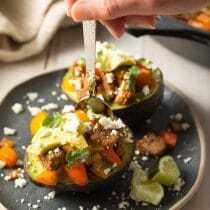 As promised I’ve got healthy easy-to-make recipes for you all month long. 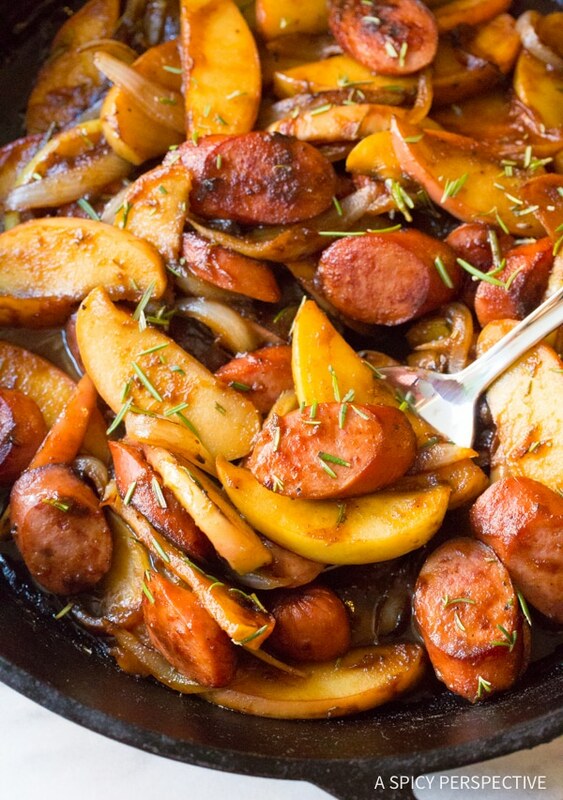 Today I’m serving up Light Kielbasa Apple Onion Skillet, a Low Fat, Gluten Free, and Grain Free meal, that is also lower in carbs than most potato, rice or pasta dishes. How’s that for combining comfort and well-being? 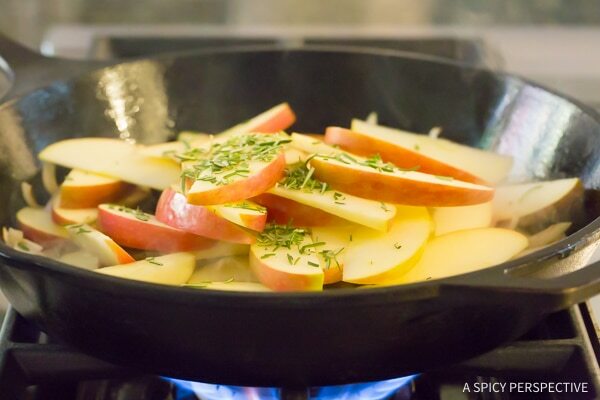 I’ve always loved the rustic savory-sweet combination of skillet apples and onions. 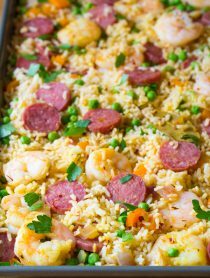 I also love throwing all my ingredients into one pan for an easy-to-clean-up dinner. Here I sautéed low fat turkey kielbasa sausage with apples, onions, and rosemary. Then I whisked in a simple tangy-sweet sauce made with Gluten Free (and High Fructose Corn Syrup Free) Musselman’s Apple Butter and apple cider vinegar. 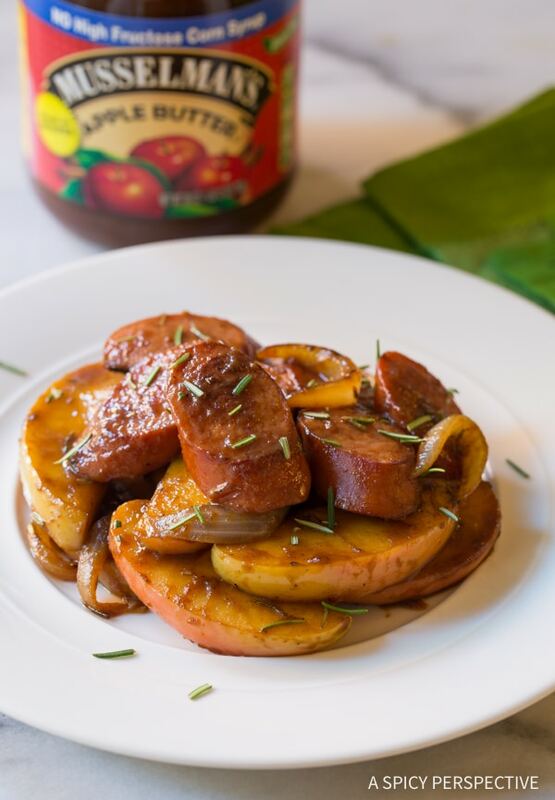 The apple butter provides depth and richness to the sauce, while the vinegar offers acidity that perfectly balances the sweet and savory notes in the sausage and produce. It’s the perfect balance of luxurious flavors and mindful ingredients! 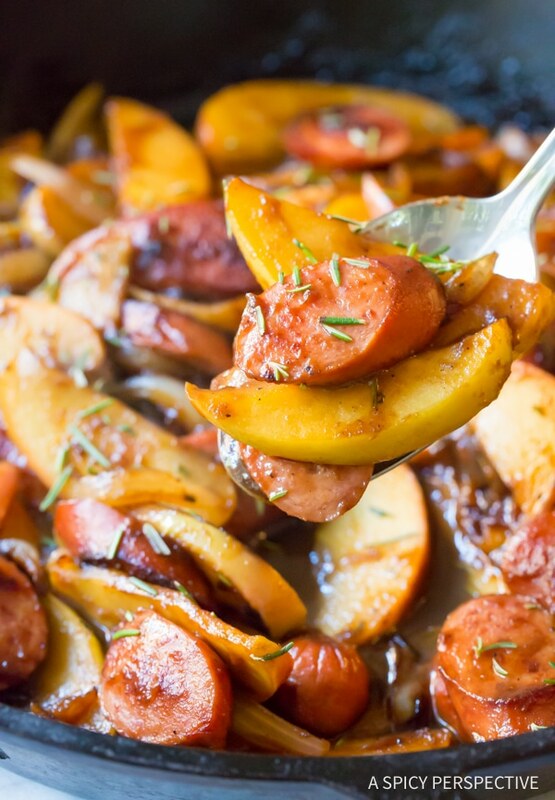 Light Kielbasa Apple Onion Skillet is a fabulous midweek dinner that you can make in minutes that your whole family love. It’s also a great make-and-take for tailgating and neighborhood potlucks this season! 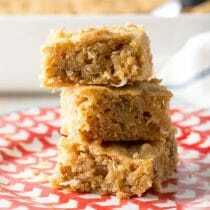 Try Our Other Apple-icious Recipes! 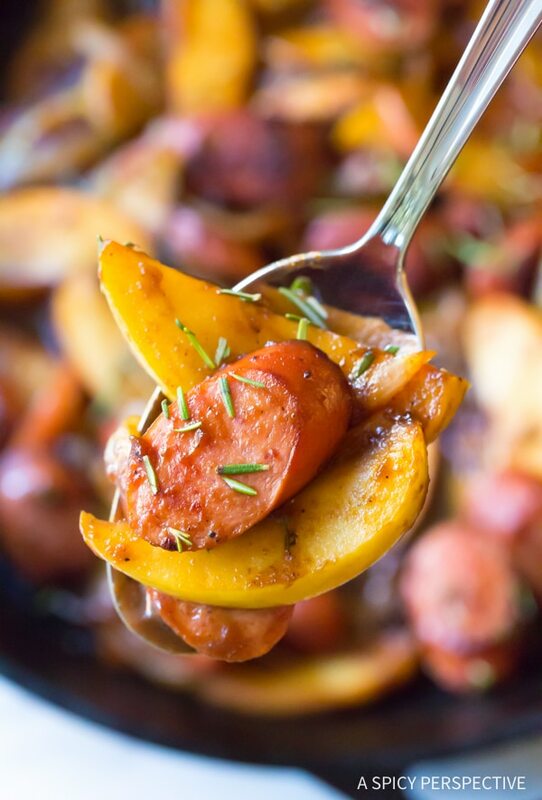 Quick (and healthy) Light Kielbasa Apple Onion Skillet recipe - A low fat and low carb dinner with a savory-sweet punch! Preheat a large skillet to medium heat. Add the butter or oil. 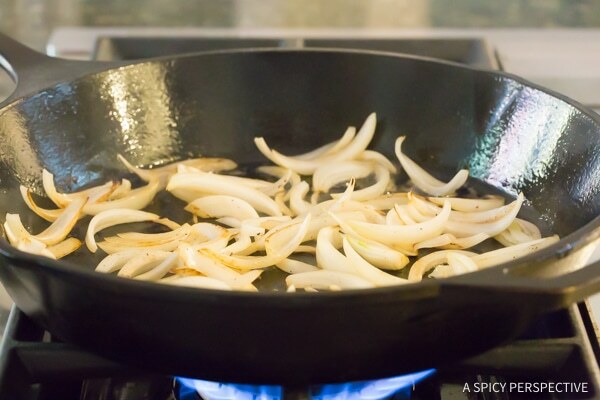 (If using a good nonstick skillet, no butter is needed.) Slice the onion and apples. Then cut the kielbasa into 1/2 inch rounds. Remove the rosemary leaves from the stems and roughly chop. 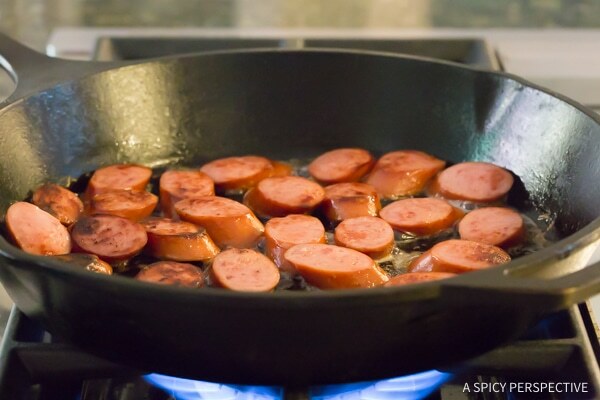 Once the skillet is hot, sear the kielbasa pieces for 2-4 minutes, until brown on both sides. Remove from the skillet and set aside. Next add the onions to the skillet. Sear for 2 minutes to soften, then add the apples and rosemary. Allow the apples and onions the cook until soft and brown, but not mushy. Stir gently as to not smash the apples, about 5-7 minutes. Salt and pepper liberally. 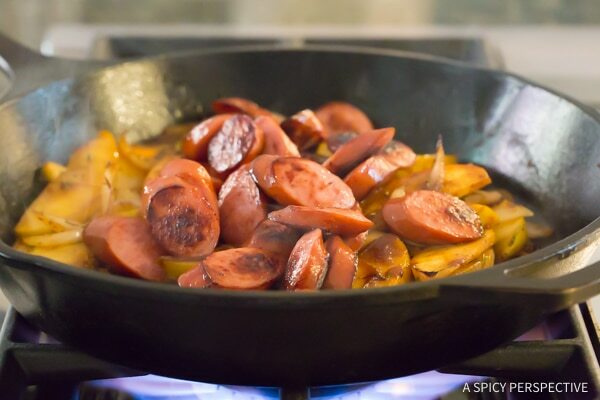 Add the sausage back to the skillet, along with the Musselman's Apple Butter, apple cider vinegar, and 1/2 cup water. Simmer and stir to thicken the sauce for 2-3 minutes. Taste, then salt and pepper as needed. Serve warm. Disclosure: This post is sponsored by Musselman’s Apple Butter. All apple-loving opinions are my own. 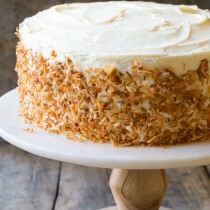 This looks amazing and I love all of the ingredients! But I’m stumped as to what you would accompany this dish to make a full meal? Help? I was at a loss too but I’m making it tonight with couscous and roasted asparagus. You could also maybe do buttered noodles? Made this last night as I had some apple butter in the fridge I wanted to use. 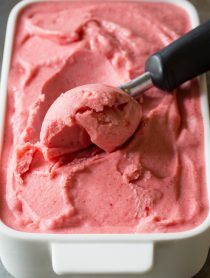 Super easy and super tasty, thanks! I made this for dinner last night and it was OUTSTANDING! Will definitely make it again and share the recipe (and blog) with friends. My boys would go crazy for this! 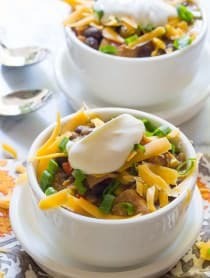 I love that you used apple butter in this savory dish! What a tasty skillet Meal! 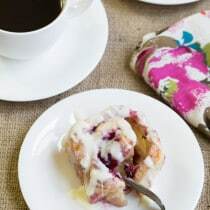 Love the use of apple butter in it! Sounds delicious! Can another type of “butter” be used if apple butter is unavailable? Or can I skip it? 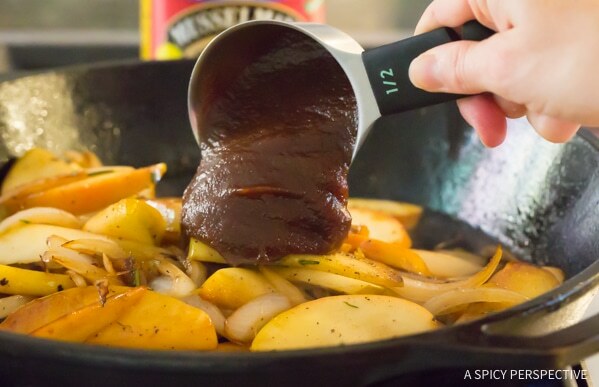 You can certainly make substitutions or even omit the apple butter. However, it does give it a lot of additional flavor.